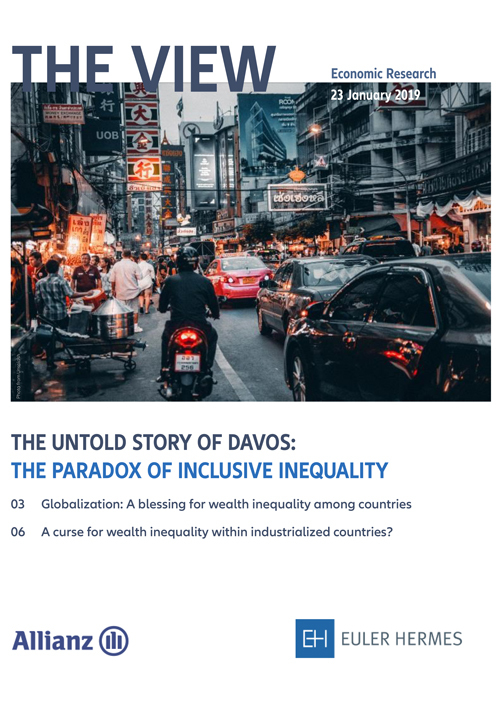 When assessing wealth inequality and their dynamic in a globalized world, it is vital do differentiate inqualities among countries and inqualities within countries. The now popular narrative of ever-widening inequality is indeed only telling half of the story. It neglects the huge strides made towards better participation from a global perspective as well as the improvements within many developing countries. 1.1 billion people form the global wealth middle class today, and global concentration of wealth fell below 80%. There is no denying that wealth is still unevenly distributed at a global level – and increasingly so in some industrialized countries, first and forement the US. This situation creates a so-called inclusive inequality paradox. More people are participating in average wealth, while at the same time, the tip of the wealth pyramid is moving further and further away from this average, and is getting smaller and smaller.